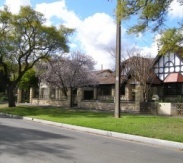 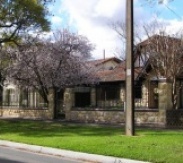 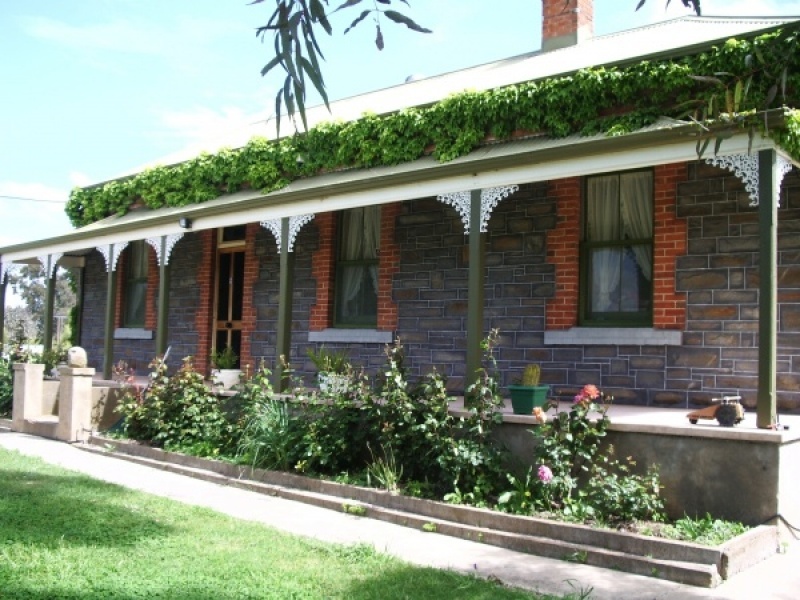 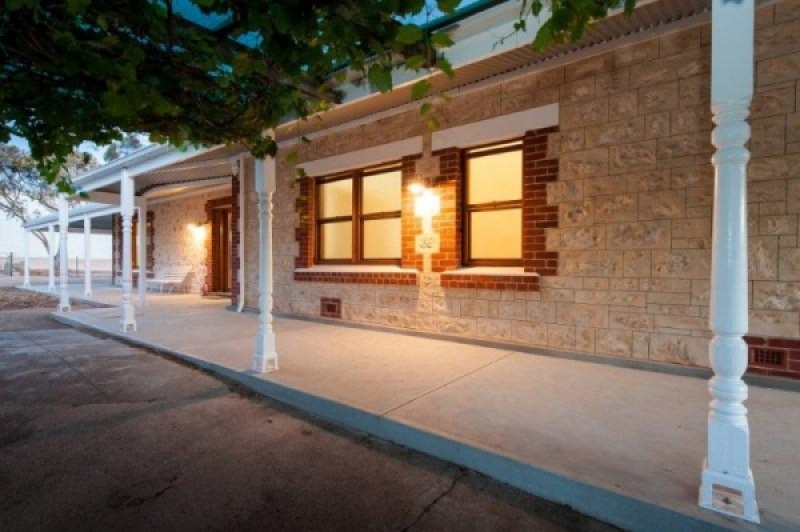 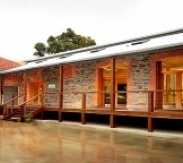 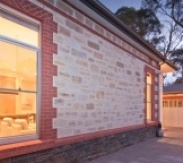 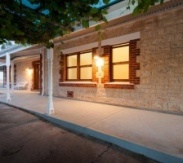 Authentic Stone Restoration trading as Authentic Stone is a family owned, South Australian company, we specialis in historic building and heritage stone restoration. 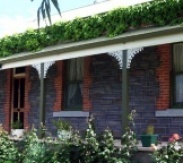 Our most requested services are for paint removal, stone restoration, fine line repointing, salt damp treatment and rendering. 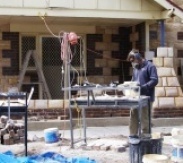 Luke Dunbar started working with stone in 2001 and was trained in the skills of undersetting, repointing and stone cladding. 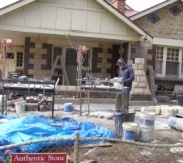 Stone restoration and construction soon became a passion and on the 19th of August 2005 Authentic Stone was started. 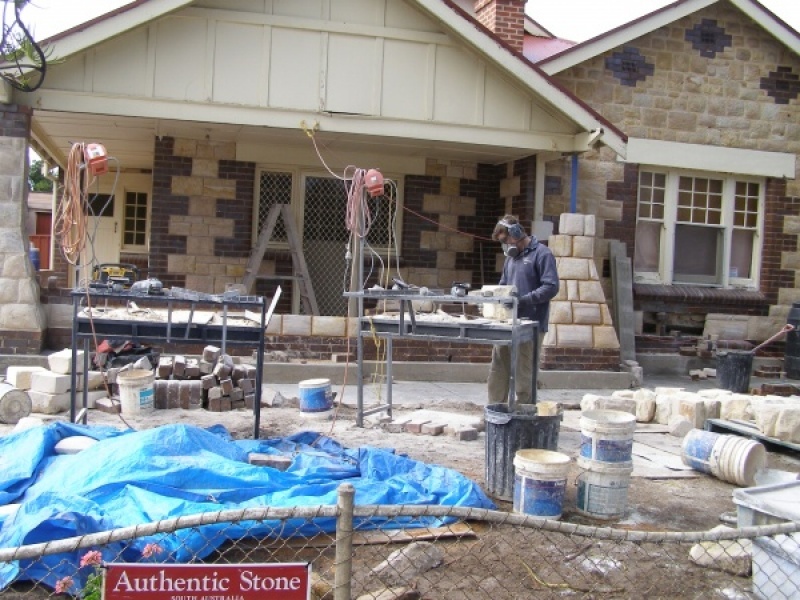 With the need to employ tradesmen to be able to complete bigger projects Authentic Stone Restorations PTY LTD was fromed on the 18th of September 2007. 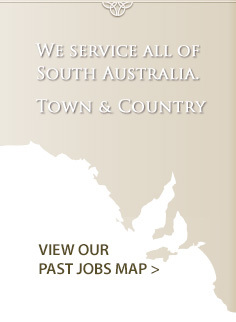 We are now proud to now employ a hand full of staff who all have the same passion and skills and are consistanly given amazing positive feed back on every project. 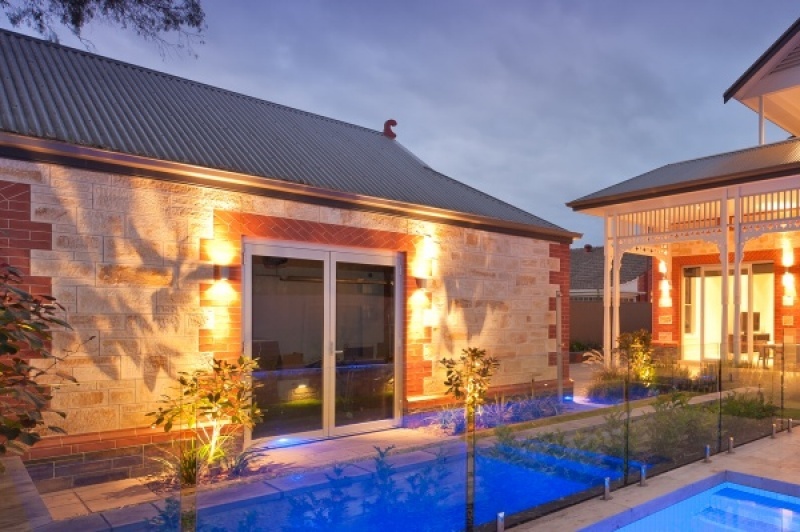 We pride ourselves on personalised high quality tradesmanship with the ability to tackle anything from small repairs to large restoration projects. 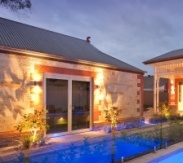 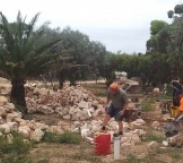 Authentic Stone will provide superior repair and restoration work using authentic lime mortars and quality Australian stone and materials to get the job done right. 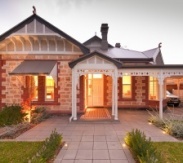 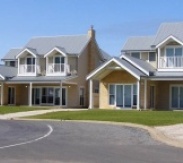 Every job is treated the same, be it heritage listed or a family home. 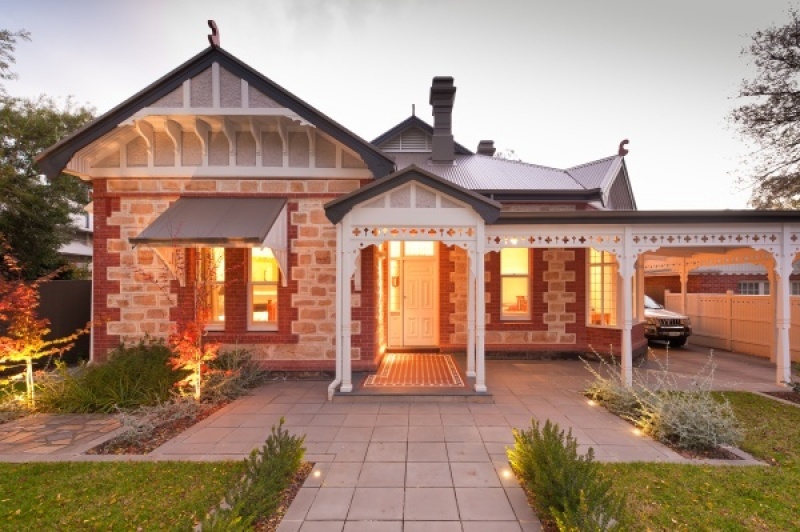 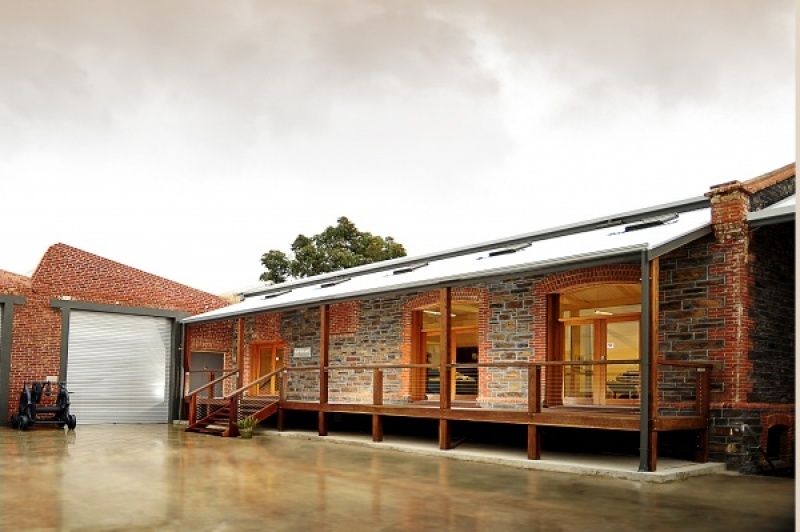 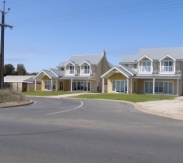 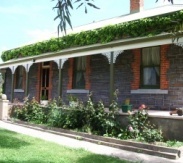 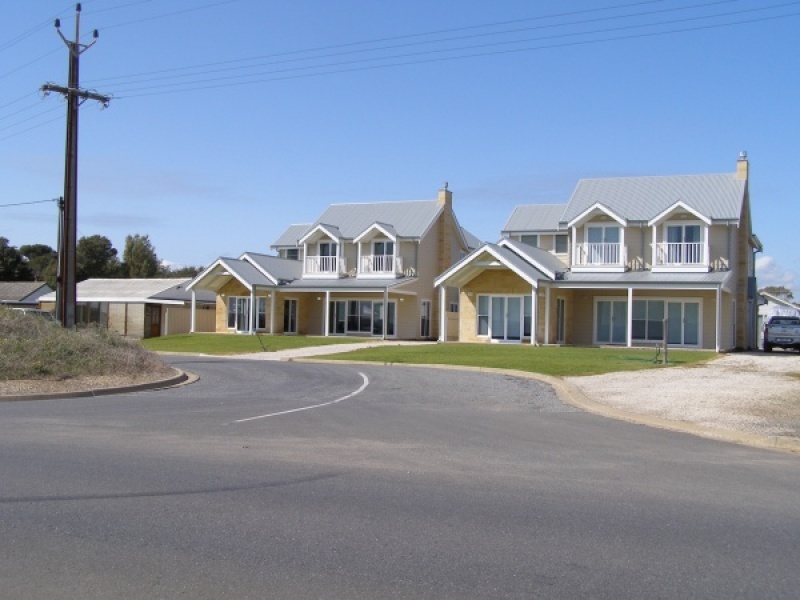 Our team understand the delicate requirements of vintage materials and appreciate the efforts that have been taken in the past to create some of the wonderful buildings here in South Australia. 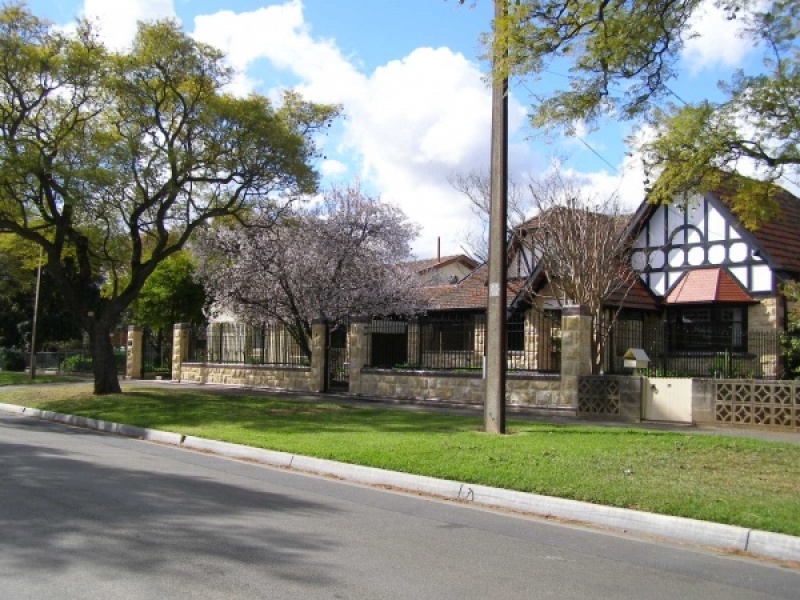 Our team of professionals all have the same passion to restore and preserve parts of Adelaide's and South Australian history. 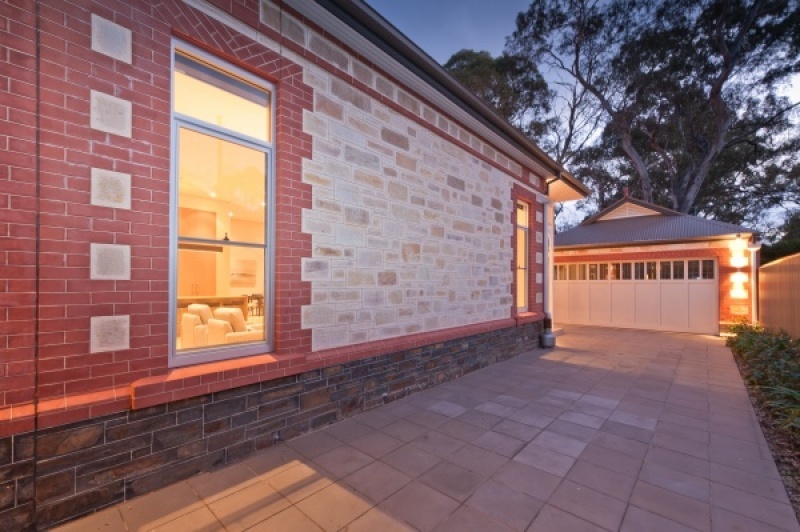 So when it comes to attention to detail, quality and reliability you can trust, be assured that Authentic Stone is the right choice for your maintenance or project, whatever the size maybe. 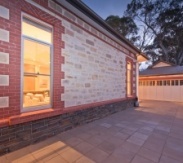 Authentic Stone will offer you a cost effective job with closely supervised quality work and peace of mind. 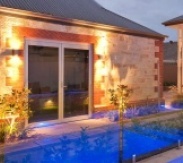 We pride ourselves on completing every job with extremely high standards. 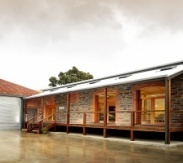 At Authentic Stone we are happy to work together with your builder or architect, Council and neighbours.